Little tokens of affection can provide a simple way to let our loved ones know we’re thinking of them; a small gift can make a big impact on someone’s day or outlook, just as much as a phone call or postcard sent with a loving kiss. Although we’re programmed to celebrate birthdays, Christmas, Mother’s and Father’s Day (among other key dates,) it can be restrictive and lends us to forget all those other opportunities to say ‘thank you’, ‘how you holding up?’ or simply ‘I saw this and thought of you’. Whether it’s my fiancé bringing me a bottle of Diet Coke and a Creme Egg home from the petrol station, a text from a friend to ask if they can help with anything during a turbulent time, or my sister finding a book she knows I’ll love, it’s those little things that put a smile on our faces and let us know we’re not forgotten. all ages and demographics too. In 2010 the Mental Health Foundation found loneliness to be of greater concern among young people than the elderly, with the 18-34 year olds surveyed more likely to worry about feeling alone and to feel depressed because of loneliness than the over-55s. That’s really quite shocking. The growth of social media has proliferated the problem of loneliness, as we all strive to portray an idealistic version of ourselves online and expect to have social lives that match up to the media; however, in reality we’re often sat in our PJs eating two-day-old pizza while wondering where the hip parties are at. Working for yourself is also hard, as sometimes I could easily go three or four days without speaking to anyone other than my fiance – so I force myself to Starbucks just to have a conversation with the barista. In a nutshell, you can never know what people are going through and what a positive impact that quick text or small gift can make on someone’s day/week/month/year. I may have started this post as a way of saying ‘show your loved ones you care’ and ended it with a message of serious mental health concerns, but the underpinning concept is the same – everyone need a little pick-me-up and to know they’re important, so let us all make a commitment to make a difference whenever we can. 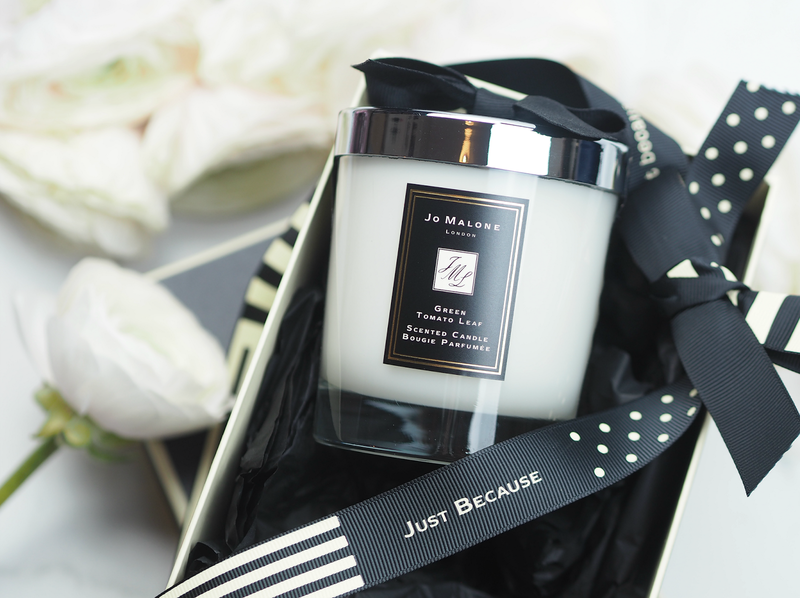 And there are worse ways to start than with a Jo Malone candle eh? Mind have some helpful resources about feeling lonely and mental health problems here. Age UK have a plethora of information, advice and support on their website here. Donate as little as 30 minutes of your time a week to help combat loneliness; more info here. Next Post A Smear Test Takes 60 Seconds, But It Could Save Your Life: All You Need To Know To Settle Your Anxieties. Thank you. 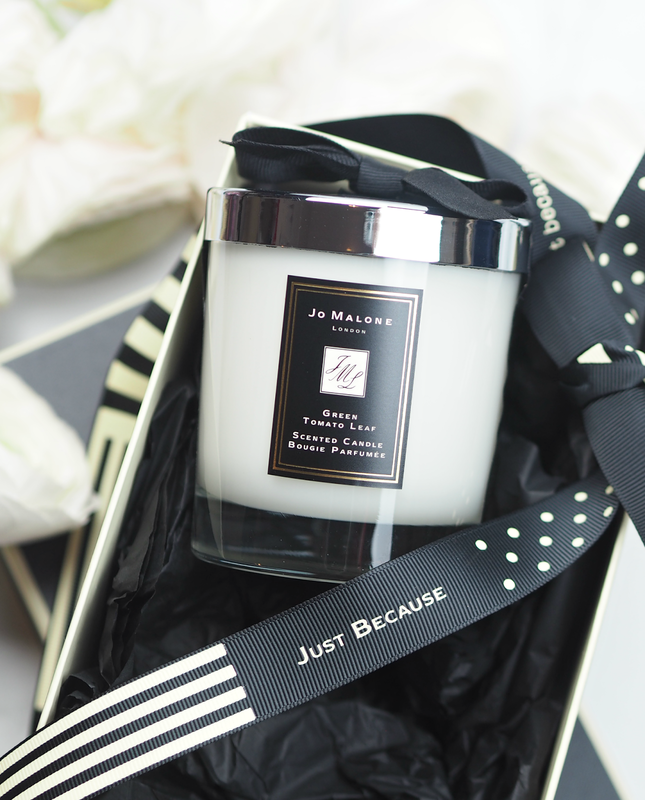 The little things can make such a big difference to people – and if a candle can brighten someone's day, I'm all over it. It's often limited to birthdays, christmas or mothers day – which isn't enough really! Great post! I know people and myself included had suffered mental health issues. Even since I was a teenager I have sent cards, letters, little gifts to people "just becuase." It it something I have always done and will always do, although I am much more selective about how I do it as over the year far too many people took advantage. I love it more when Josh comes home with a creme egg or leaves a bottle of coke in the car when I'm going on a journey than those big mega gestures – the little things count 🙂 But I understand you may feel like you spread the love too thin.